Sign up and receive Property Email Alerts of Freestandings for sale in Lyttelton Manor, Centurion. 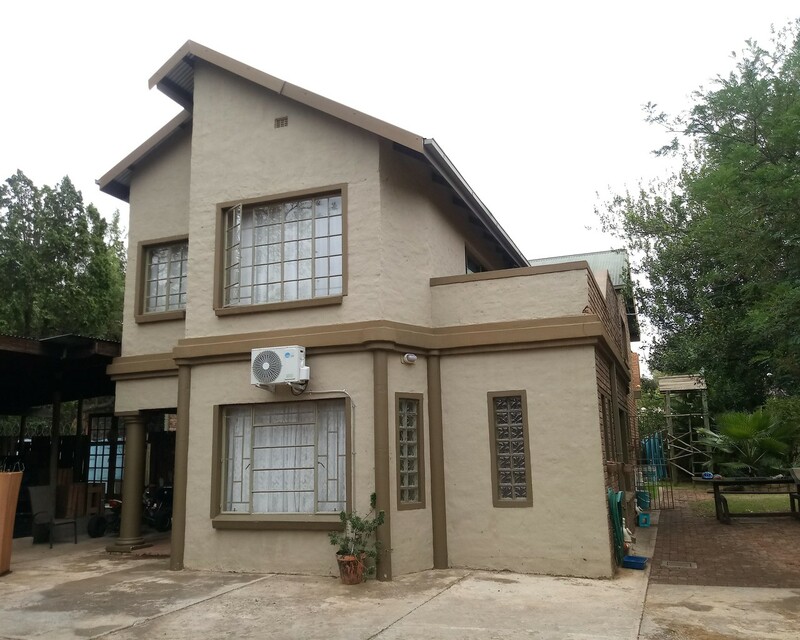 Spacious 600 sq m 5 bedroom house with 3 bathrooms , centrally located to the gautrain , Unitas hospital , Primary and Secondary English and Afrikaans schools, easy access to N14 , N1 and R21. Lounge , dining room, tv room ,kitchen with scullery ,library , heated splash pool , 3 aircons in the house, Large garage with lots of packing/storage space.Large covered entertainment area at the pool.Lots of cupboard space all round. Sign-up and receive Property Email Alerts of Freestandings for sale in Lyttelton Manor, Centurion.